New year, new website theme! For some time now I’ve been looking to refresh my website with a more modern theme from WordPress. I’m using WordPress.com so I’m somewhat limited by the themes they provide online but there are many themes to choose from – both free and premium that you pay for. After what seemed like a long journey of reviewing theme after theme after theme, I finally settled on a premium theme called Periodical. It provides some awesome customizations, like a nice menu bar at the top for anything. I choose to highlight my pages and then custom links to my social and coding accounts like Twitter, LinkedIn, Facebook, GitHub and YouTube. I also liked the layout and font used for the content. There are many other customizations I’m playing with but so far I love this theme and highly recommend it to any other technical blogger. The following is a great post with a great overview to the Developer Tools found in Internet Explorer 12. New UI Responsiveness, Memory, and Emulation tools. 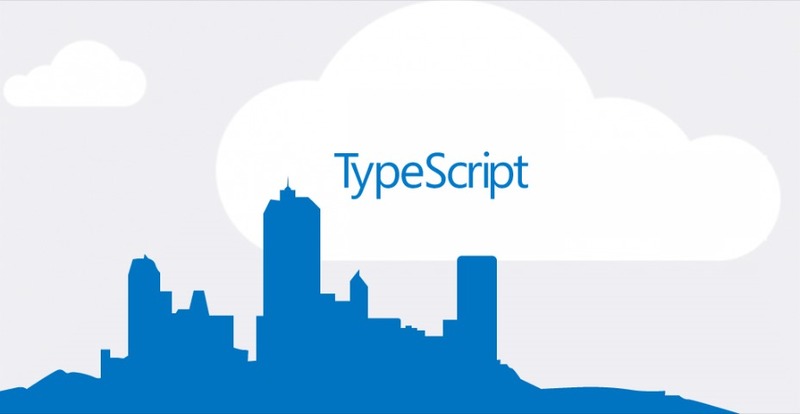 With the introduction of Internet Explorer 11, Microsoft completely overhauled the F12 Developer Tools. We rebuilt the F12 tools from the ground up in IE11. They have a brand new UI and new functionality to make your developing and debugging faster and easier. With the new F12 Developer tools, you can debug, test, profile, update the CSS layout, find a memory leak, emulate and checkout UI responsiveness, plus a lot more. 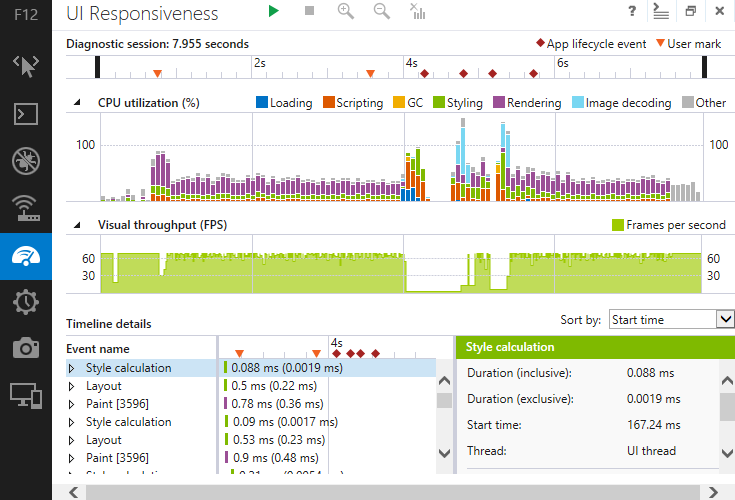 There is a great article on the Internet Explorer Dev Center for Using the F12 developer tools. I recommend you take a look at the article as it goes in depth for how to use the new tool. Internet Explorer 11 comes with Windows 8.1 and will be made available for Windows 7 at around the same time that Windows 8.1 is released or shortly there after I would imagine. There is a IE11 RC available for Windows 7 now. These updated developer tools are a welcome breath of fresh air and should provide to be very useful for every developers needs.